Once upon a time every little town in Australia has at least one service station - somewhere to refuel your car, get a mechanic to look at it, and if in a country town you could grab a bite to eat. Even small towns often had two - one on each entrance to town on the highway. Taradale is one such town. 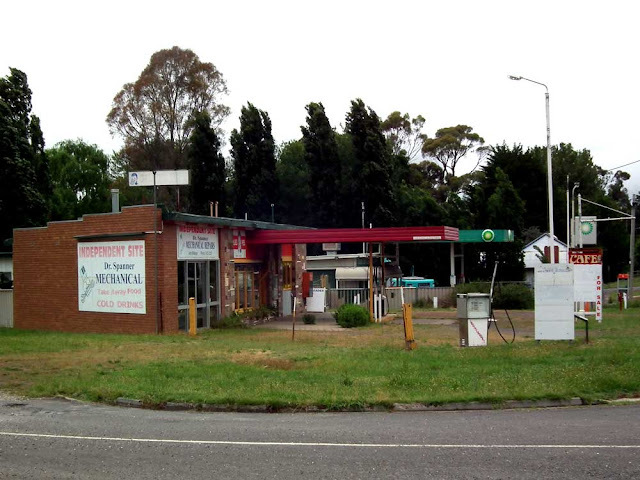 On the Nepean Highway through town there used to be two service stations, one next to the other. Now one has gone, and with it the old style roadhouse eatery. This is where, on a long trip, you could stop and fill up on hamburger and milkshakes, each made and wrapped individually, and each roadhouse with its own different style. 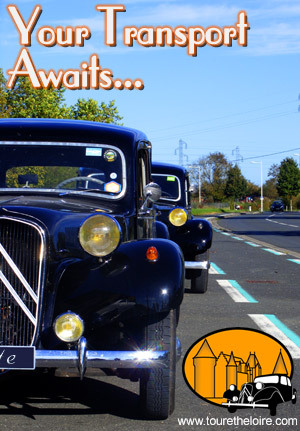 Who wouldn't take their car to Dr. Spanner? Now the large supermarket chains are using their buying power to put these places out of business, and the same thing is happening in France. The fuel may be cheaper, but the service is no longer there.